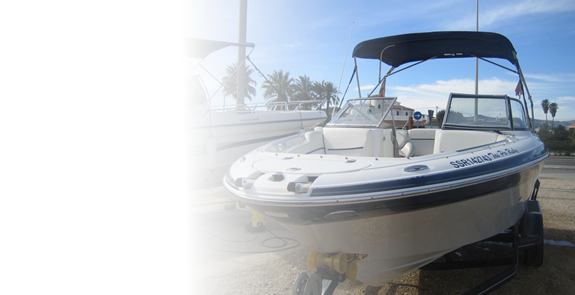 1998, 4.3L V6 Marine Vortec engine new in 2009. find out more. 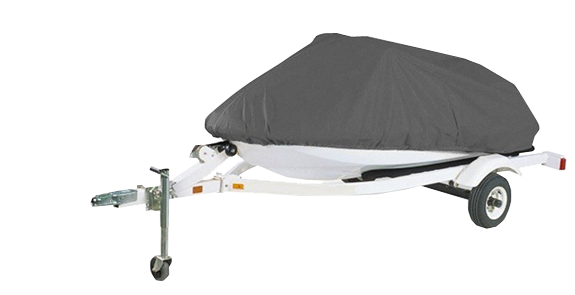 Tonneau cover and Bimini new in 2015. 2008, up to 3 riders, Trailer included. Come and take a look or follow the link to find out more. This excellent Doral Venezia is a lovely boat and should be seen if you are interested in something like this, give us a call today to find out more and arrange a viewing on this beautiful boat. find out more. 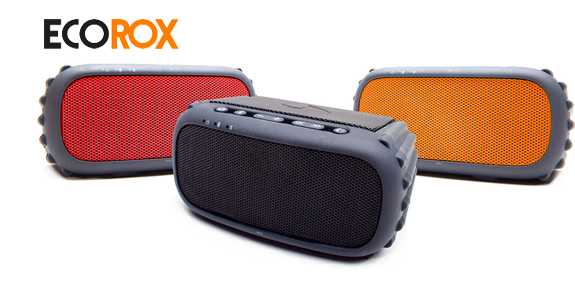 These amazing waterproof speakers are now available at the Terra Nautica showroom, call in to see for yourself how awesome these things are. 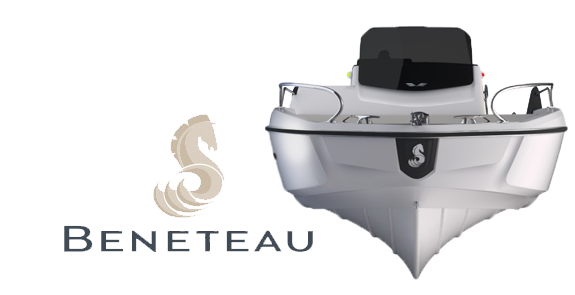 We have The Beneteau Flyer6 SUNDeck and SPORTDeck in stock in the showroom, call in to view the beautiful new boats. Stand Up Paddle Boarding (SUP) is one of the hottest water sports at the moment, we have the Xcite 10'10'' Charger inflatable board in stock at Terra Nautica, call in to view or find out more. We have a superb range of towables for those fun days out at sea! Superb prices to suit all budgets too! 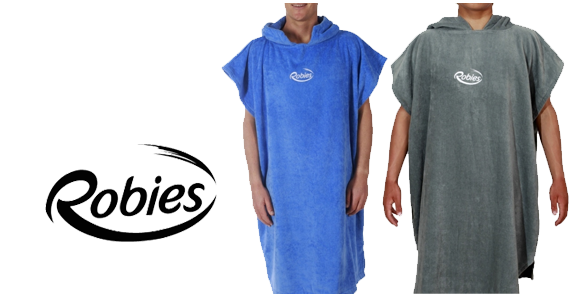 We have a great range of JetSki Covers to suit all, prices starting at 45€. 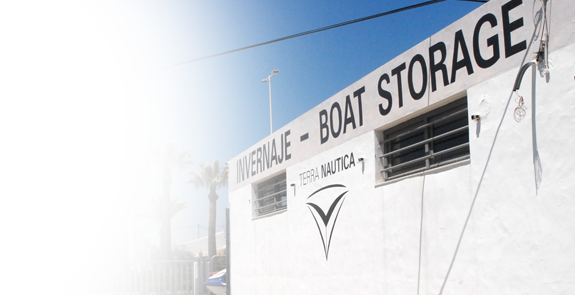 Terra Nautica now offer boat and jetski IYT Licence Training from their sea school in Javea. Call us on 96 579 6568 or drop in to the sea school in our main showroom, Javea. 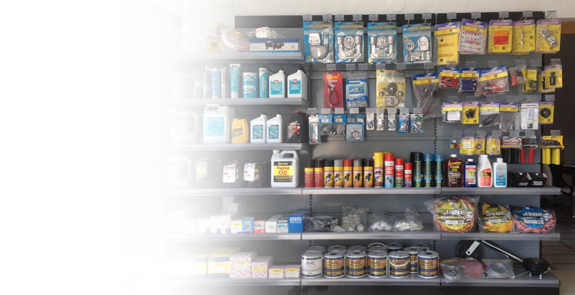 We have a fully stocked Chandlery at Terra Nautica, if we dont have it in we can probably get it for you too. 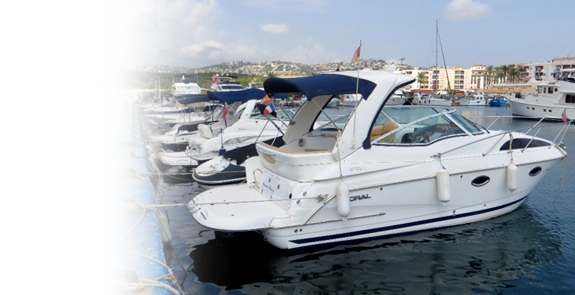 Terra Nautica have the largest stock of boats for sale in Javea, call by the showroom to view or give us a call on 96 579 6568 for more information. 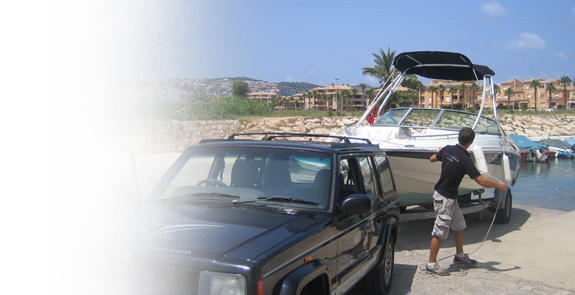 We will launch and retrieve your boat or jetski from the canal just off the Cabo de La Nao in Javea. The team are here to help you and to take the stress out of launching your boat. 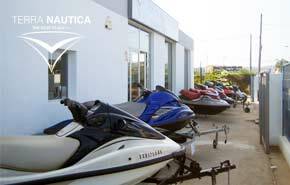 Boat and JetSki Sales are our speciality at Terra Nautica, we always have a huge range in stock at competitive prices. Call in to the showroom in Javea or give us a call for more information. Terra Nautica Boat Storage has a fully integrated CCTV system allowing us to monitor the storage facility from anywhere in the world. 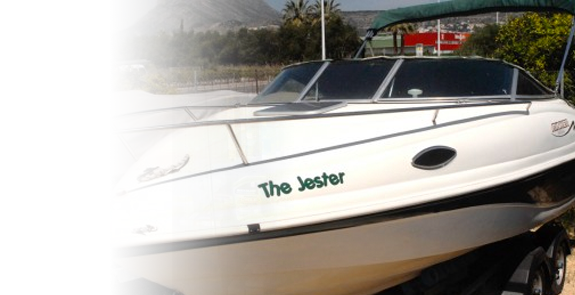 We want you to know that we will treat your boats, jetskis and trailers as if they were our own. Find out more. 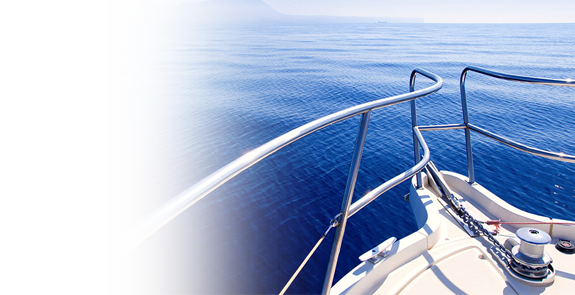 You’ve found the home of Terra Nautica where we are as passionate about boats and jetskis as you are. Pop in and say hello and find out just how passionate we are about life on the water. 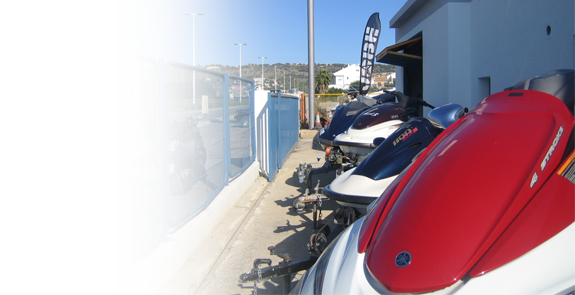 We have a huge stock of Used Jet Skis at Terra Nautica Javea, you can see what we have on our site or call in to the showroon in Javea. 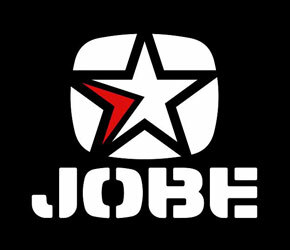 We have just taken delivery of the 2014 Jobe range of products including Wakeboard, Kneeboard and Ski Packages, Wetsuits, Rash Vests, Inflatables and Accessories. Call in to the showroom in Javea to view. Find out more about Javea and the local attractions available when you visit this beautiful area. 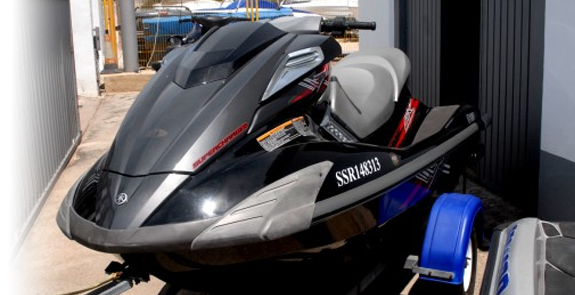 New 2015 SeaDoo Range If you are in the market for a brand spanking new jetski then look no further than the awesome new 2015 offerings from SeaDoo. These machine are awesome. 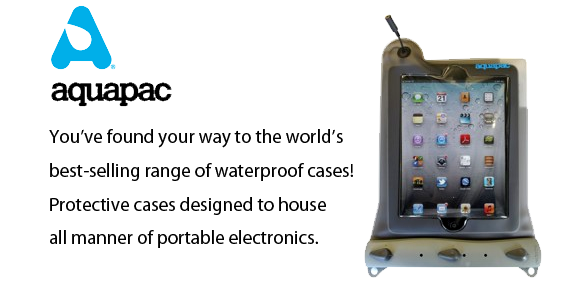 http://terranauticajavea.com/product_category/new-seadoo-2015-range/ Be Sociable, Share! Gift Cards looking for something to give to your boat & water sport loving partner or friend? Look no further, we now have any denomination gift cards available to buy in store, just pop in. Now you can get that boat he always wanted under the tree. Be Sociable, Share! With live streamed CCTV our secure storage facility offers you a safe option for storing your marine craft. 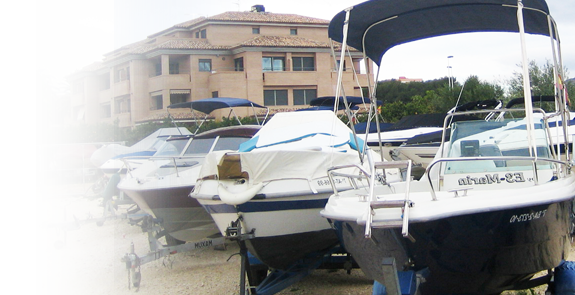 Terra Nautica is close to the canal on the Cabo De La Nao, Javea, an ideal location for the launch and retrieval of boats and jetskis. Jobe Watersports have a huge range of products available for most watersports enthusiasts, with everything from wetsuits, towables, gloves, tow ropes, life jackets and more. 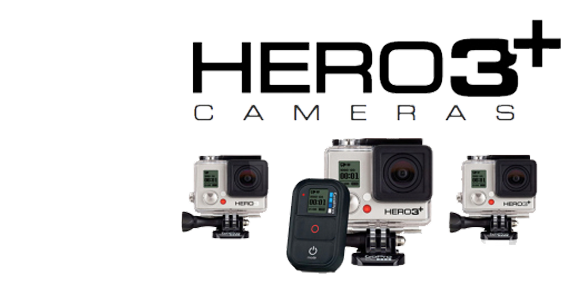 We have a great stock in the showroom so please call in to take a look. Have You Tried The Zup! ZUP. is a fresh easy way to have fun with all of your family & friends out on the water. What can you do? lay, kneel, stand, surf, rest, ride backwards, be creative! 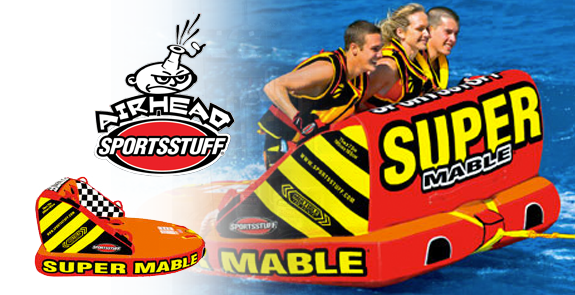 With your buoyant, durable molded board, everyone getZUP! 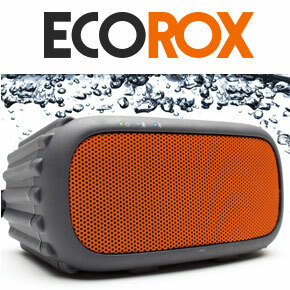 Pull it behind any boat or jetski! Enjoy stress-free towing with the integrated tow hook and our new DoubleZUP Tow Handle. Family. Fun. ZUP. from ZUP. on Vimeo.